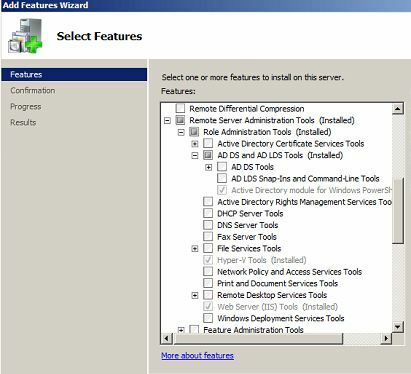 Are you getting the below error when installing Windows Management Framework 3 on your Windows 2008 SP2 Server? 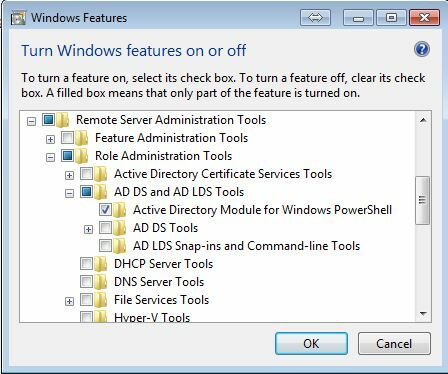 Please note that in future versions of Windows, Microsoft might remove the Netsh Functionality for DHCP Server. The recommended usage is with Windows Powershell. We will explore that in a later post. Access Based Enumeration or ABE as it is known sometimes, is a very handy tool to Administrators. Many a times, at workplaces, an IT person is always faced with users who have prying eyes on accesses that he/she does not have. Like me, many of you may have had experiences where the users come over and request for accesses to Shared folders that they really do not need access to. This led me to think of a way where we can avoid such situations. This is when I got to know about ABE. The feature just hides the folders that users do not have access to. This way users are only going to see folders that they have access to. The other folders are hidden and out of their attention too! 2. Scroll Down to Share and Storage Management. 3. This should list down all the Shared folders that are currently running on the right window pane. 4. Right click on the required share folder and click Properties. 5. Click Sharing tab and click Advanced button in the bottom of this window. 6. 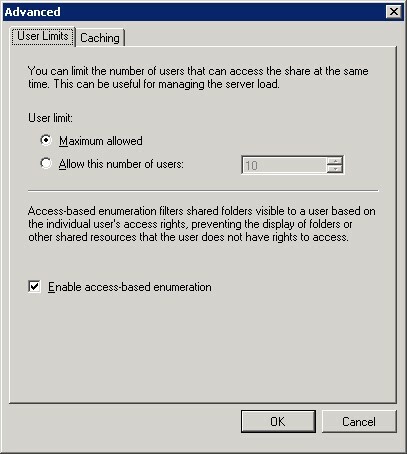 Click on “Enable access-based enumeration”.